ACCENT BENCH67"W x 25"D x 28"H FABRIC: 2 YARDS.. Accent Bench53"W x 20"D x 24"H FABRIC: 3 YARDS.. 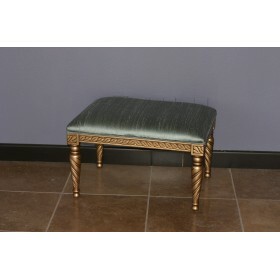 Accent Bench47"W x 26"D x 22.5"H FABRIC: 2 YARDS.. 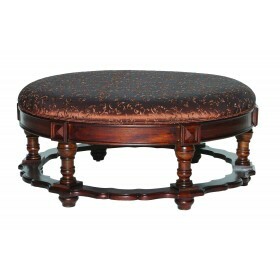 Cocktail Bench42" Diameter x 19"H FABRIC: 6 YARDS.. 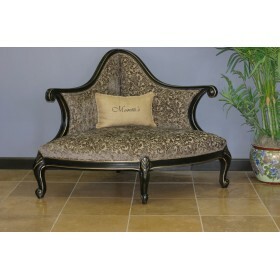 Cocktail Bench42"W x 42"D x 19"H FABRIC: 6 YARDS..
Chaise Lounge82"W x 28"D x 33"H FABRIC: 9 YARDS.. Accent Bench60"W x 26"D x 26"H FABRIC: 2 YARDS.. 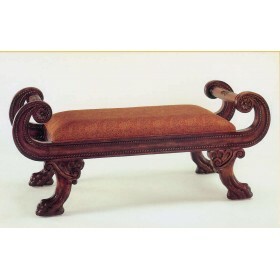 Accent Bench56"W x 23"D x 29"H FABRIC: 4 YARDS.. 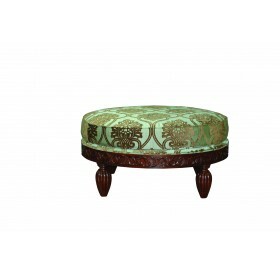 Cocktail Bench44" Diameter x 20"H FABRIC: 2 YARDS.. 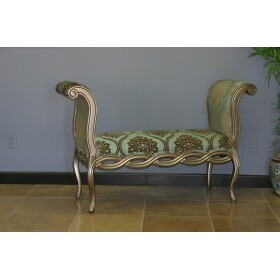 Accent Corner Bench58"W x 41"D x 41"H FABRIC: 6 YARDS.. 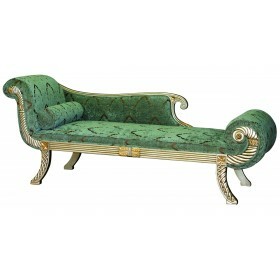 Accent Bench53"W x 25"D x 15"H FABRIC: 2 YARDS.. 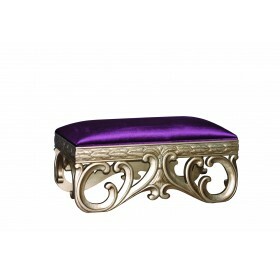 Accent Bench44.5"W x 18"D x 19"H FABRIC: 3 YARDS.. 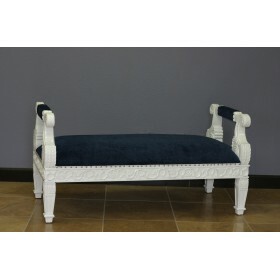 Accent Bench with High Arms44.5"W x 18"D x 36"H FABRIC: 3 YARDS.. 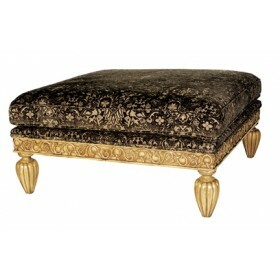 Accent Bench / Ottoman28"W x 16"D x 19"H FABRIC: 1 YARD.. 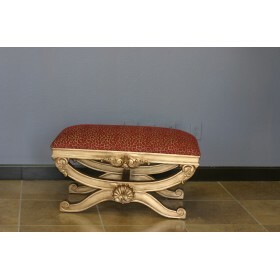 Accent Bench34"W x 17"D x 19"H FABRIC: 1 YARD.. 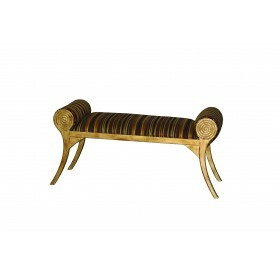 Accent Cocktail Bench48"W x 36"W x 19"H FABRIC: 6 YARDS..